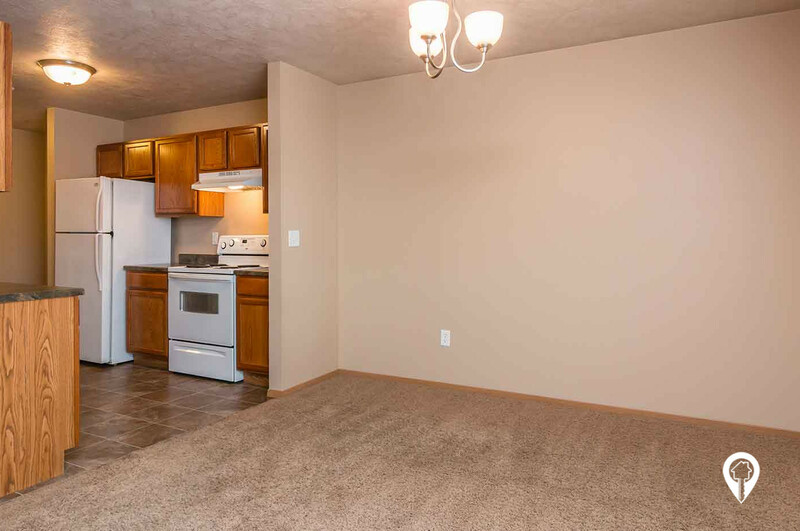 $800 - $845 / mo. 950 - 1010 sq. 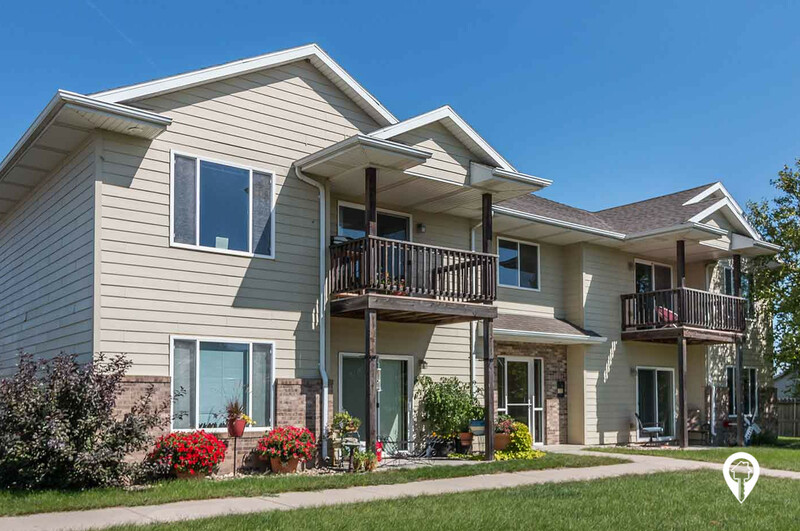 ft.
H6 Apartments in Brandon, SD offer apartments for rent in the Brandon, SD area. H6 Apartments are one of Brandon's newer communities. 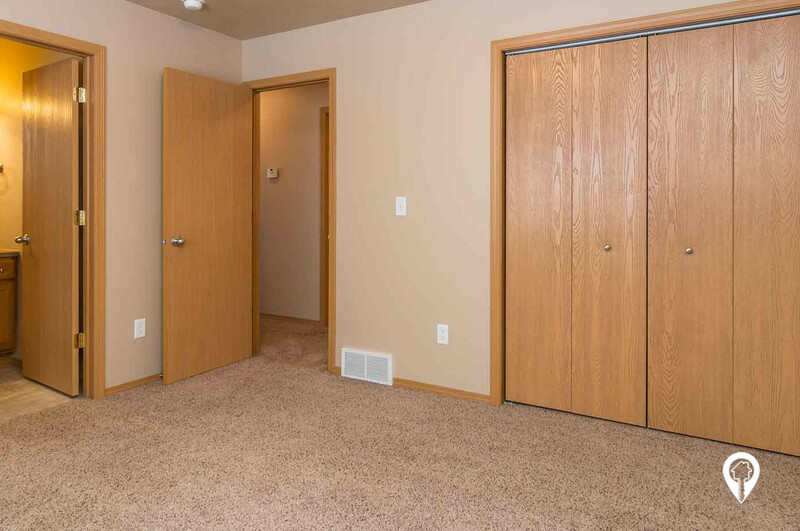 H6 Apartments are close to everything you would need, with easy access to I-90. 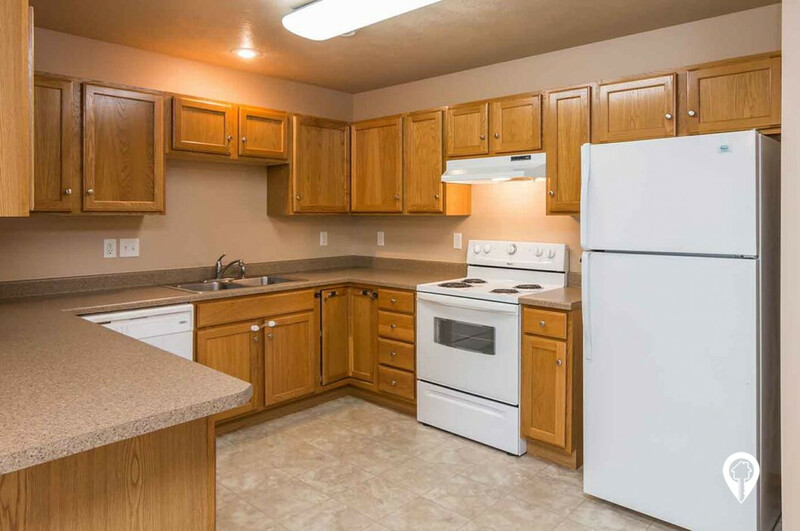 These homes come with fully equipped kitchens and an in-unit washer and dryer! Call and schedule your private showing today! 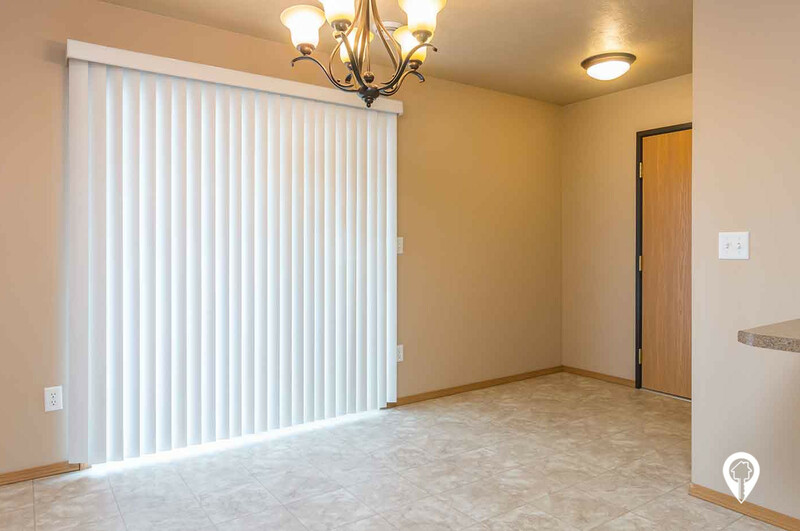 2 beds 1 bath $800 2 Bed / 1 Bath 950 - 1010 sq. 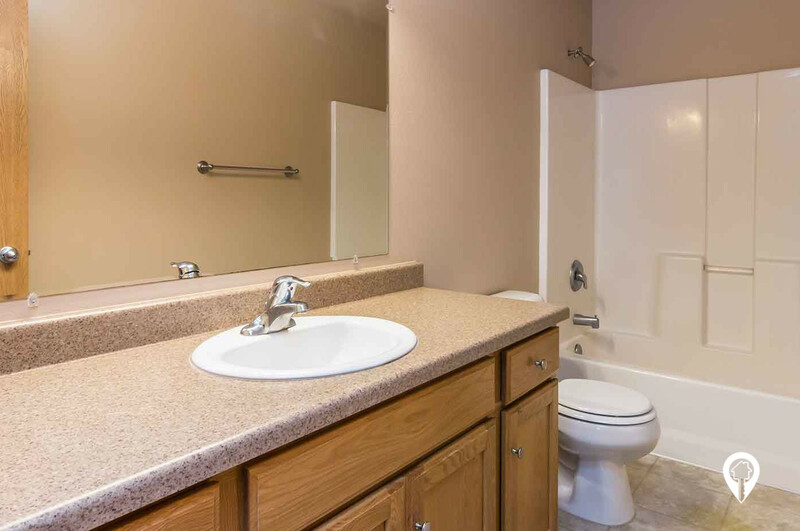 ft.
2 beds 2 baths $845 2 Bed / 2 Bath 950 - 1010 sq. 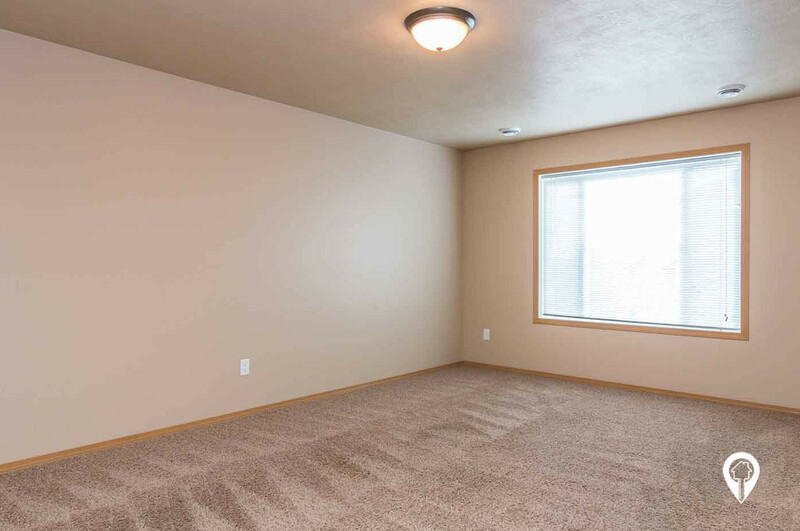 ft.
Great location! Convenient access to the interstate! From I-90 the Brandon exit (exit 406), go south on 482nd ave/N Splitrock Blvd. Turn left onto Birch St. Turn left onto Joslyn Dr. H6 Apartments are straight ahead.